One of the hats I wear is to be the Clinical Lead Commissioner for Maternity Services in North Lancashire and I chair the Maternity Commissioning Group for Morecambe Bay. 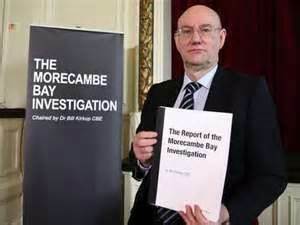 Over the last few years, Morecambe Bay has been under huge public and governmental scrutiny due to some sad and significant failings at UHMBFT, our acute NHS Trust. This lead to the in-depth and wide-ranging “Kirkup Review” through which we have learned together some sobering and important lessons. In 2013, we carried out what is called a ‘Picker Survey’ in the Bay and had a startling reality check. 44% of the women we aimed to care for told us that they did not feel treated with kindness or respect. It was a devastating figure for us to hear. So, learning from the ‘Leeds Poverty Truth Challenge’, we learned that we needed to allow ourselves to really listen to what women were saying to us, to hear their stories and let the impact of those stories begin to change us. One of the great advocates for women, compassionate care, kind listening and careful communication in this area is Mel Gard, a Doula, who facilitates our ‘Maternity Services Liaison Committee’ (MSLC) around the Bay. The MSLC is a group of women and men who use our services, which Julia Westaway must be credited for facilitating so well. Over the last three years in particular, they have taken the time to build relationships with those of us who commission and provide services and in effect ‘speak truth to power’. 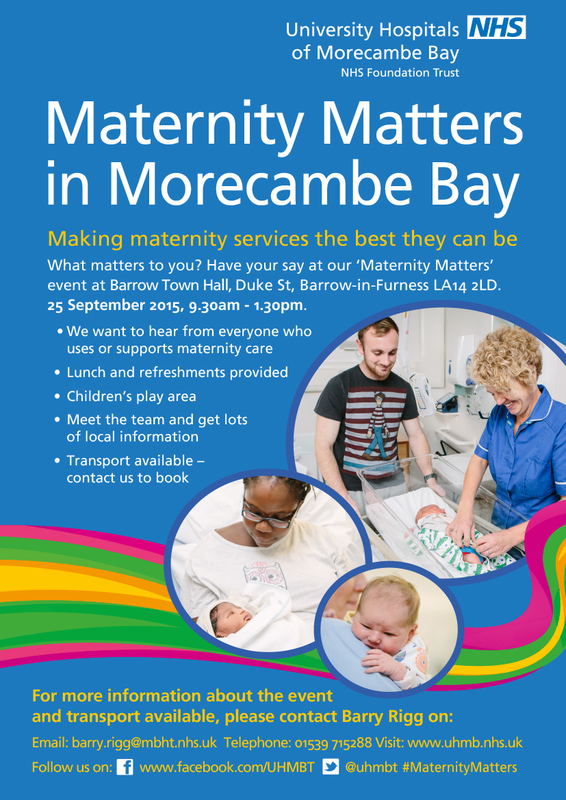 Mel and many others have brought to us stories of times when listening and communication skills have been excellent within our maternity service and times when they have been clumsy at best and detrimental or abusive at worst. This has begun a culture change and a survey carried out in 2015 has seen this startling figure reduce to 26% (we know this is still far too high, but it is a vast improvement). It is only in encountering the ‘other’ that we are really changed. Alan Alda says this, “Listening is being able to be changed by the other person.” There is no point in hearing the stories and impact of poor communication on our patients if it does not fundamentally change us and our practice. 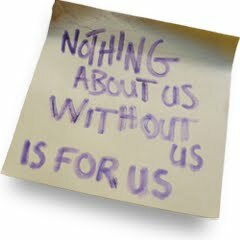 In the NHS, we’re so used to being the experts that we sometimes think we have the right to tell people what they should do, rather than really listening to them and understanding what is important to them, the person who is the expert in their own life and situation. It is partnership and not dictatorship that we need. It is a willingness to learn together rather than an arrogance that knows how to ‘fix’ things that we must develop. So, together with the MSLC we have devised an entire learning exercise for all those who work within our maternity service. We are going to allow ourselves to encounter the ‘other’, on their terms, not ours, and let the impact of their stories transform us. So, in the next couple of weeks, women from around the Bay are going to film and tell their stories in a variety of ways and this film will then be used as a learning tool for every person who works in our service around the Bay, including cleaners, the nursing auxiliary team, midwives, obstetricians of all grades etc in some wide-ranging attitudinal and communication training. Amazingly, we have just won a national grant of £65000 to help us do this really well, thanks to the exceptional work of Lindsay Lewis, our lead manager and Sascha Wells, our Head of Midwifery. The idea is straight forward. By hearing the real life stories from around the Bay and allowing ourselves to be impacted by them, we will then use some reflective conversations, and techniques from the ‘Art of Hosting’, to allow the power of real listening to change us and transform our practices. I am so grateful for the women and men who have been brave enough to tell their stories. I am grateful to our senior team that we have b een willing to be humble and be impacted by these stories. I am grateful for relationships and partnerships that are being established between those of us who provide services and those who use them. I am grateful for the tenacity of people who want to see our cultures change. I am grateful for ‘The Leeds Poverty Truth Challenge’ and its far reaching consequences. I am grateful for the opportunity to break down barriers and find positive ways forward. I am grateful for the transformative power of listening and the change that can happen when we really encounter another human being. 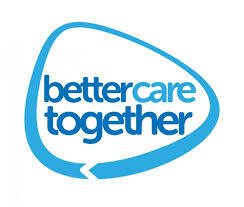 Better Care Together is so much better when we work together with those we are trying to serve. Stanley Hauerwas said this: “I was smart, but I had not yet learned to listen.” The NHS is full of really smart people. When we learn to listen, our ‘smartness’ will become real wisdom, and with wisdom, we can bring real, lasting change.